This post has already been read 3762 times! KEARNEY – Eighteen area marching bands will help the University of Nebraska at Kearney celebrate the 60th year of its Band Day Parade at 10 a.m. Saturday. 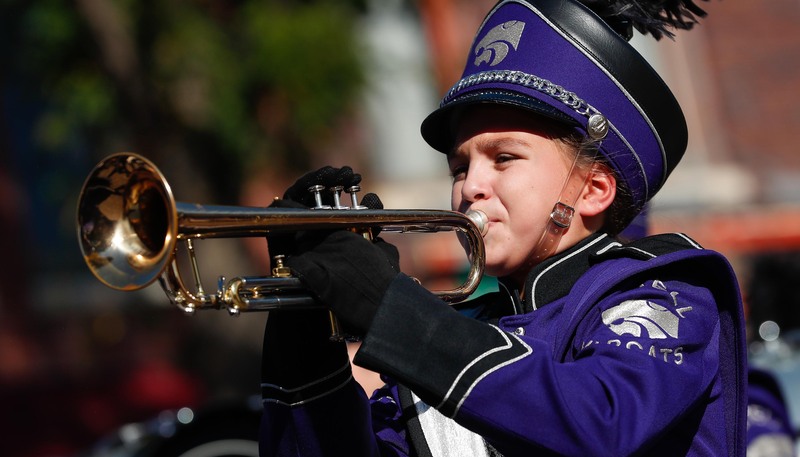 A long-standing Kearney tradition, the parade gives high school and middle school bands across central Nebraska a chance to perform prior to the Oct. 6 Harvest of Harmony Parade and Field Competition in Grand Island. UNKs Band Day Parade begins in Kearney near Merryman Performing Arts Center at 21st Street and Third Avenue, follows 21st Street for five blocks to 8th Avenue and ends near Pioneer Park. Bands will be awarded trophies for parade marching, and trophies will be given to the outstanding drumline, color guard and an overall champion. “Over the years, Band Day continues to be a celebration of music, providing a valuable performance opportunity for the many fine band programs across central Nebraska,” said Brian Alber, assistant director of bands at UNK. Bands will also participate in the Bearcat Marching Festival, which follows the 1 p.m. parade awards ceremony at Kearney High School. 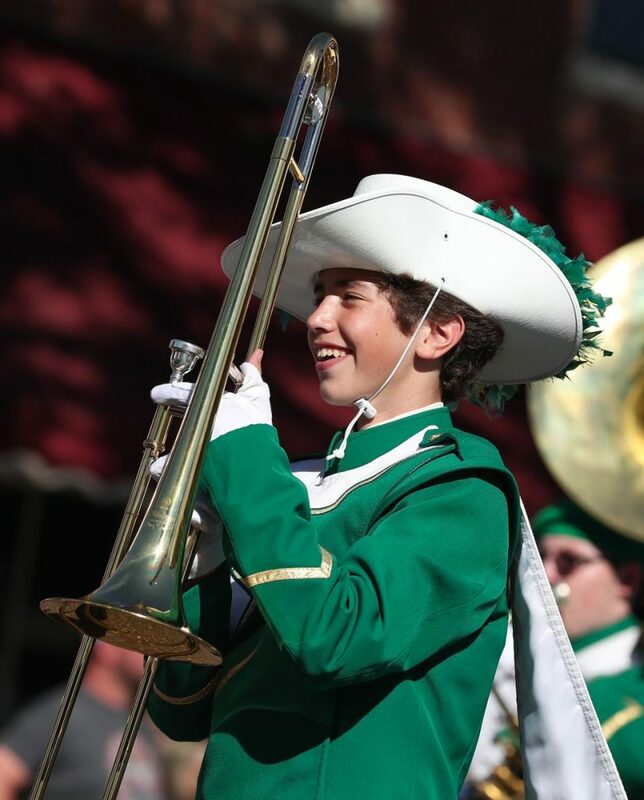 The festival provides a “comments only” clinic format, where bands receive feedback about their field performances in advance of formal competitions later in the fall. UNK Band Day began around 1958. While the parade has been a mainstay, Band Day also included a mass band performance at halftime of Loper football games, where participating high school bands and UNK Pride of the Plains gathered on the field for a performance. That tradition continued until the early 1990s.